This was an interesting challenge and one where I couldn’t find step by step instructions on Google or the Mulesoft website. So I ended up trying this myself and hope this is useful for others. 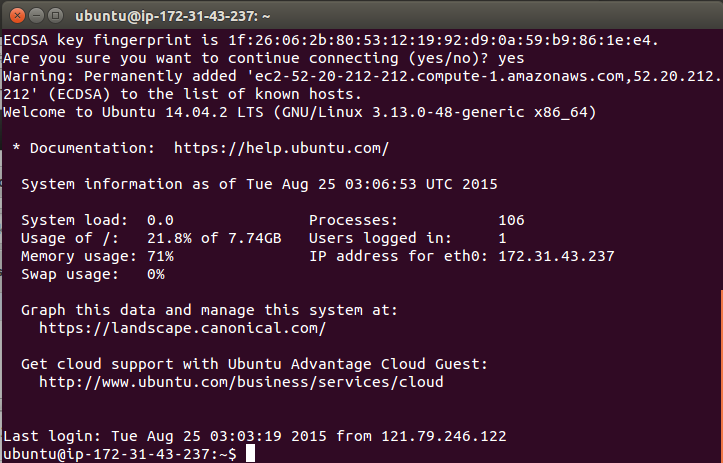 – Access to AWS EC2 environment. 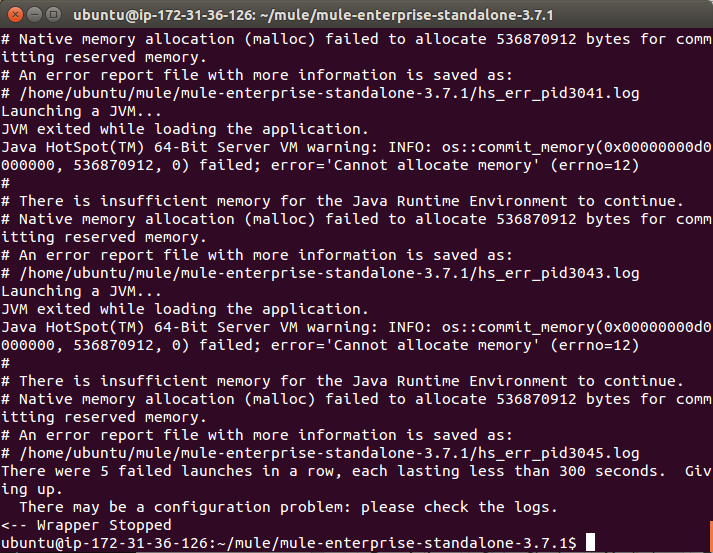 Launch a new Ubuntu instance. Choose at least t2.small or above because you need at least 2Gb of RAM. Step 2: Connect to your instance. Now you are in a basic Ubuntu environment where you can now start to install Mule. Congratulations! You now have Mule up and running. Is it possible to have clustering ? Yes you can. I haven’t tried it but just follow the docs.